New from Tony!! A collection of recipes using today’s Super Food, BISON! Easy to follow recipes for breakfast, lunch and dinner. In addition to mouth watering recipes the book includes Fitness Tips and Tony’s Top Ten Tips. Bison is a great substitute for beef, pork or chicken. 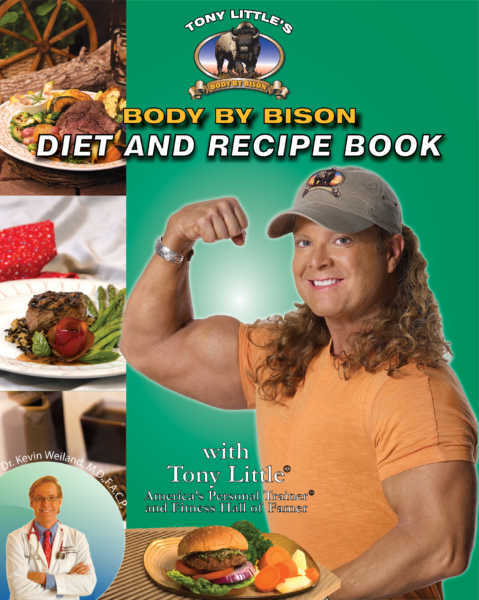 The “Body by Bison Diet And Recipe Book” is a collection of recipes using today’s Super Food – BISON! Bison’s amazing taste and nutritional benefits will simply amaze you. 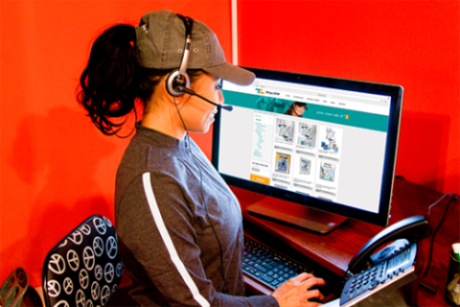 Tony has coauthored this book with Dr. Kevin J. Weiland, M.D., F.A.C.P., a practicing clinical, board-certified physician specialized in internal medicine. Tony lost 24 pounds in 10 weeks by eating bison. Recipes for breakfast, lunch and dinner. Dr. Weiland explains the benefits of Bison and provides suggestions on weight loss. Exercises – Get fit in 10 easy steps! Exercises are illustrated along with instructions. Tony’s Ten Tips to help you achieve your goals. ORDER TODAY – LIMITED QUANTITIES AVAILABLE.